The turtleneck sweater can be both a fashion statement and a wardrobe staple. Beloved by beat poets, jazz musicians, artists, college professors, and visionary CEOs, this versatile article of clothing can be dressed up with a suit or worn casually with corduroy pants, jeans, or khakis. Add these luxurious turtlenecks to your winter wardrobe, and to stay warm and stylish. 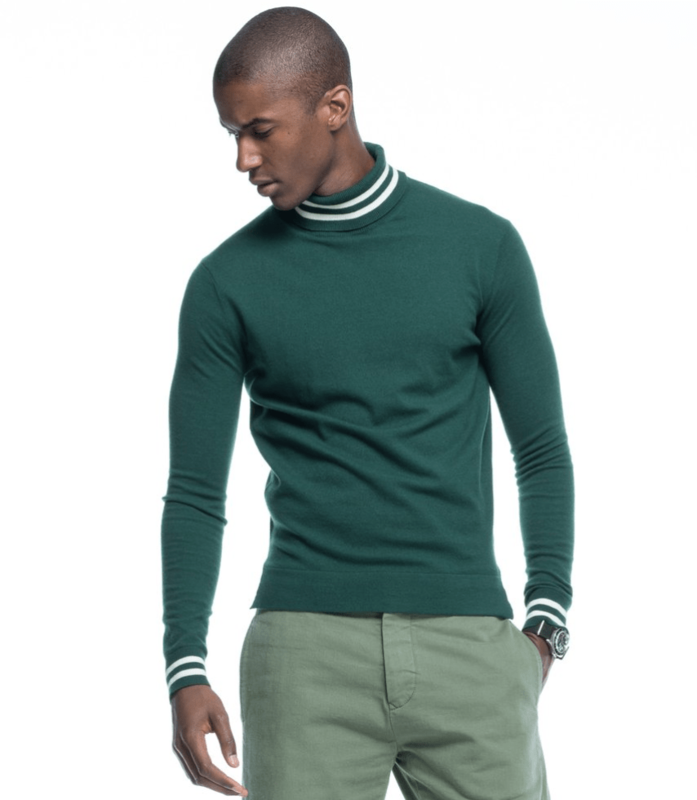 This graduated take on the collegiate tipped turtleneck is knitted from imported Italian merino yarn for authentic athletic vibes. 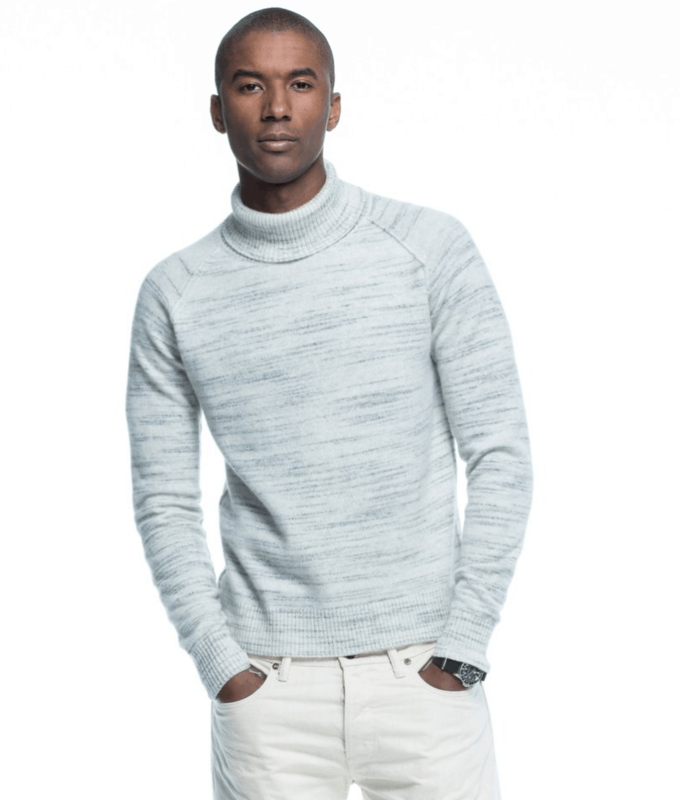 This classic, cozy turtleneck is designed with a casually elegant raglan sleeve and constructed from an exceptionally soft Italian yarn with two-color marl for a laidback heathered effect. 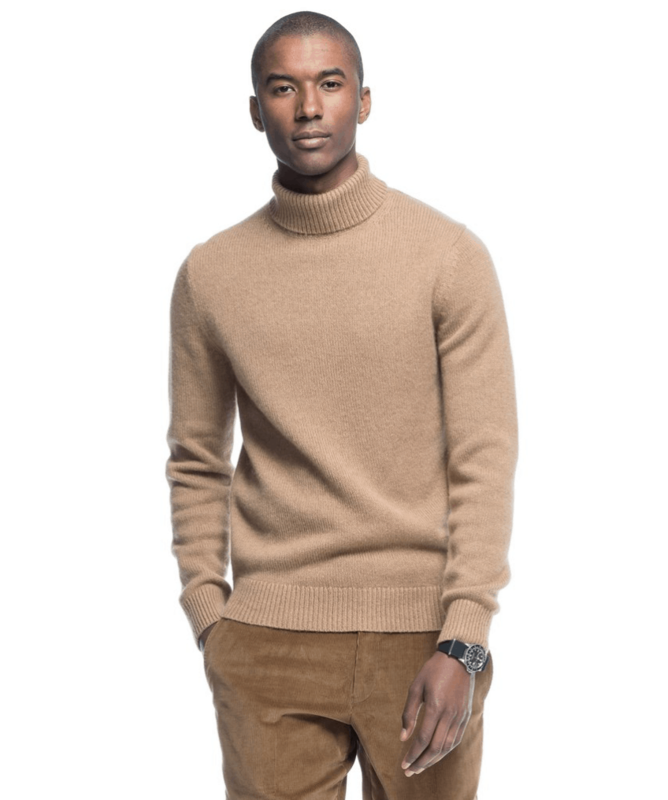 This luxurious turtleneck is crafted from natural camel hair yarn and is a wardrobe staple. Tuck it into your suit trousers or wear it with chinos or denim for a sophisticated casual look. 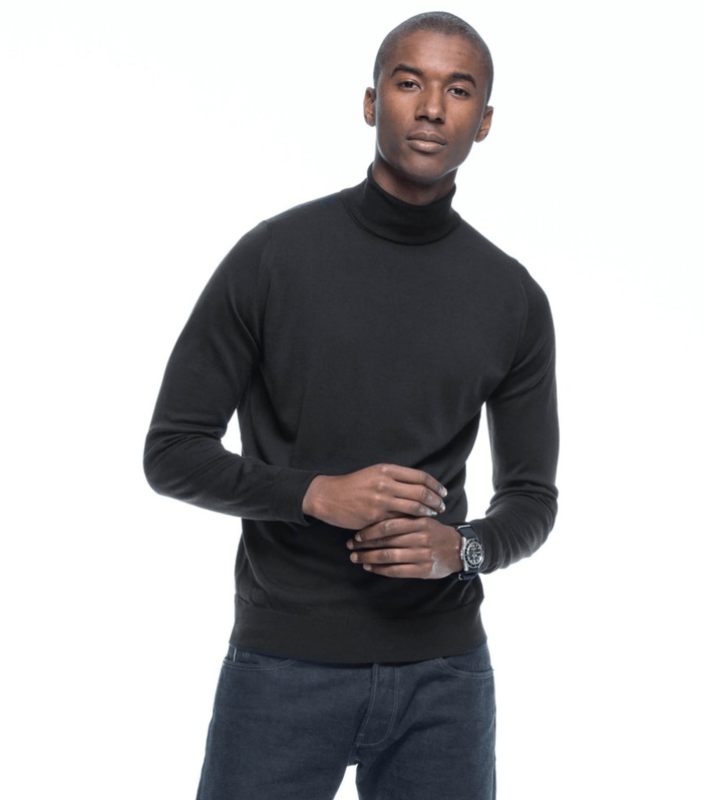 Crafted in extra fine Merino wool in a comfortable 30 gauge, this Easy Fit turtleneck is looser and fits perfectly under a blazer for a classic look.